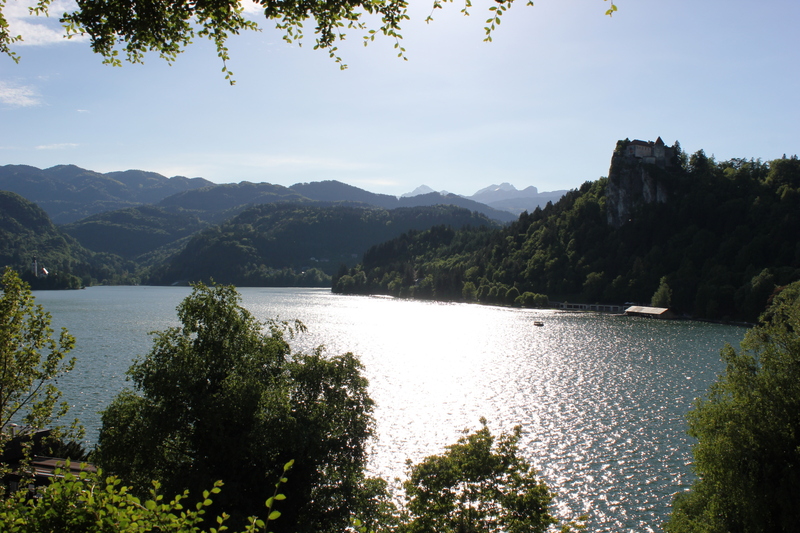 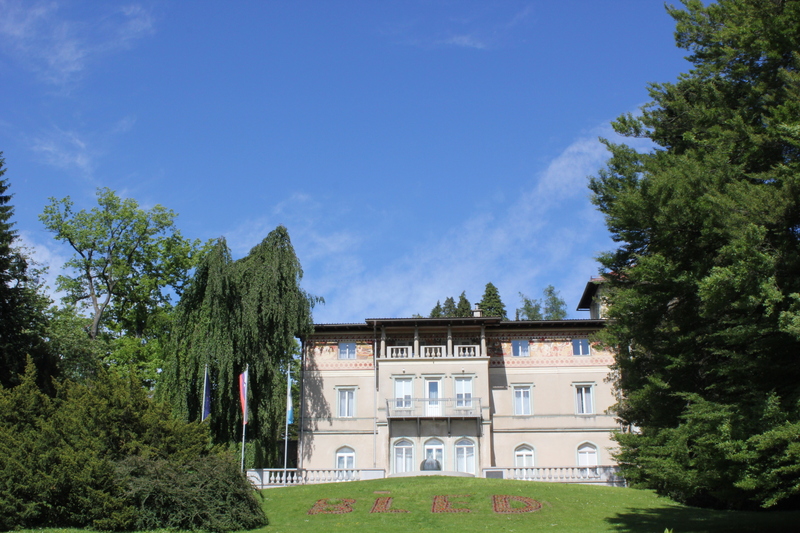 To be honest, I had never thought about visiting Slovenia, but when a travel conference came up in Lake Bled this summer, we jumped at the chance to visit one of the few countries in Europe that combines the Alps with the Mediterranean coastline. 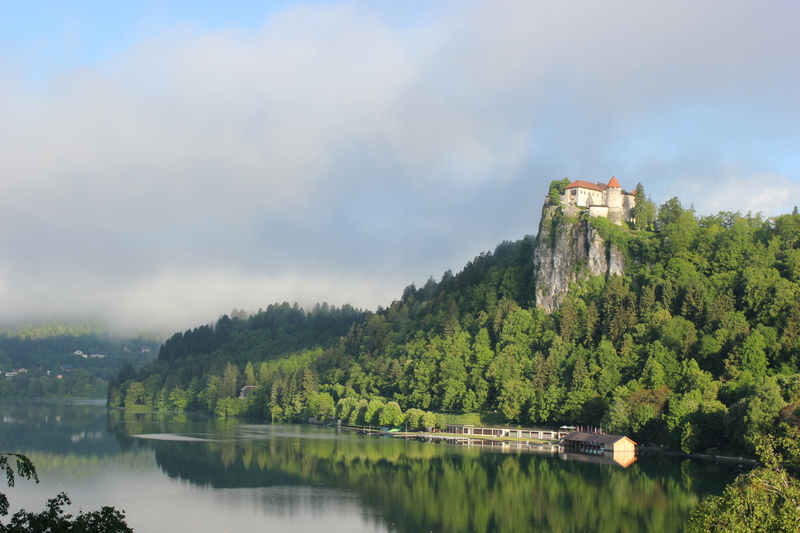 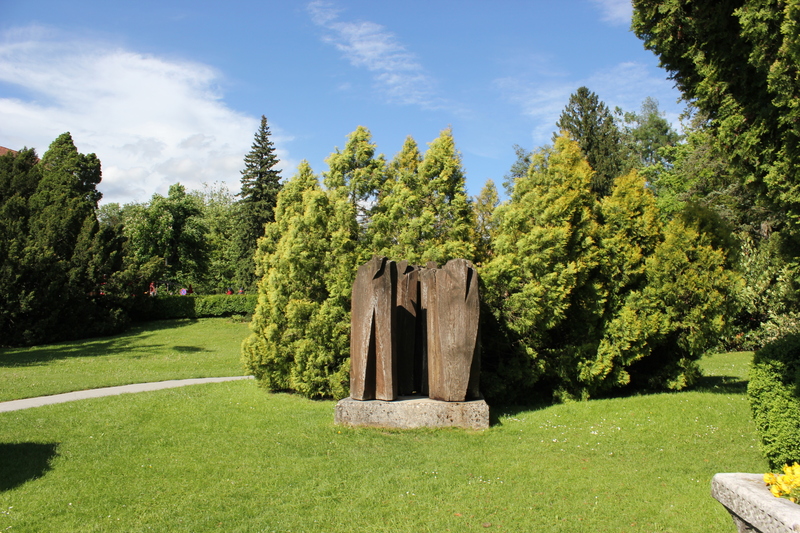 A beautiful country that is perfectly positioned for those who want to travel across Europe, Slovenia shares its borders with Austria, Hungary, Croatia and Italy, so you are never more than a few hours away from a new country and a new adventure. 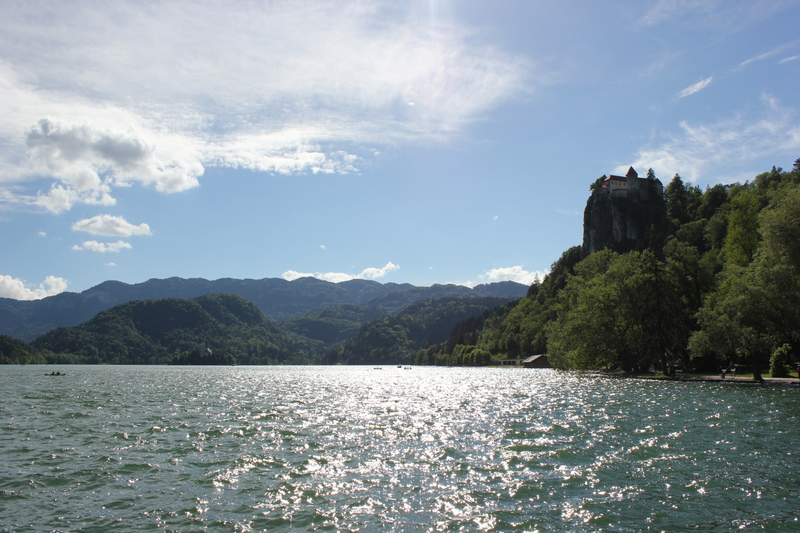 Lake Bled is a popular holiday destination for foreign travellers, and after spending a few days on the sunny shores of this magnificent lake, it is easy to understand why people return here year after year. 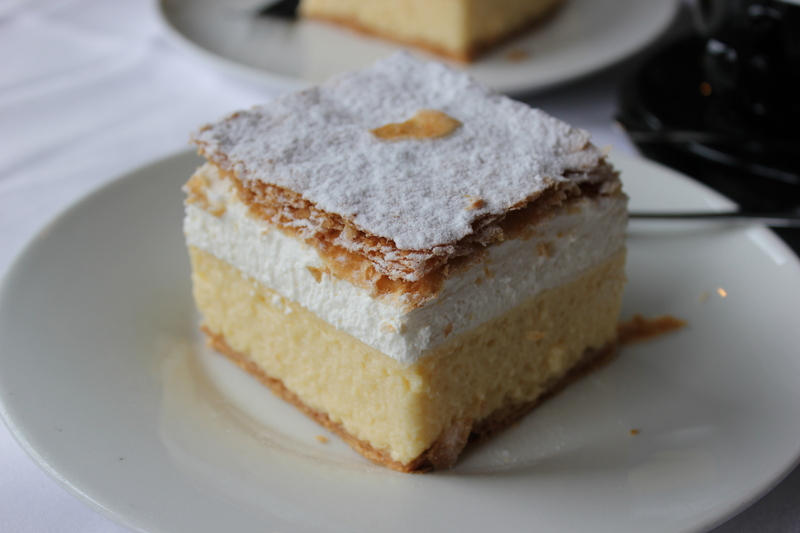 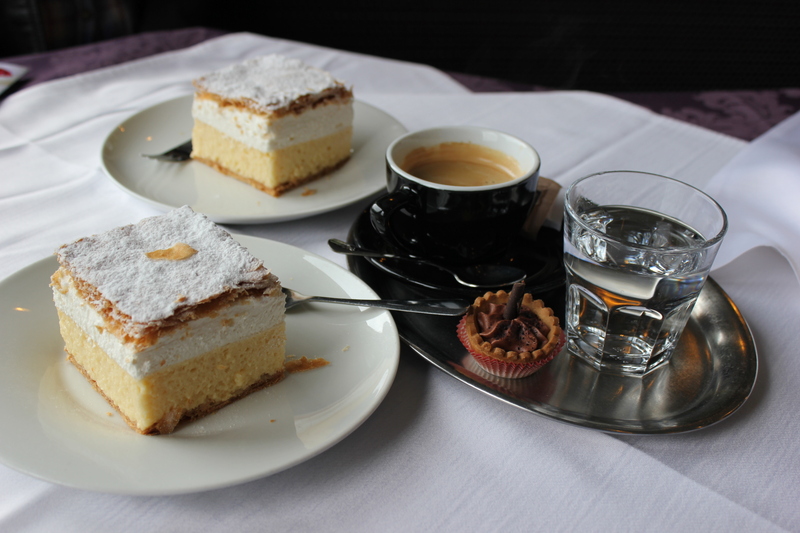 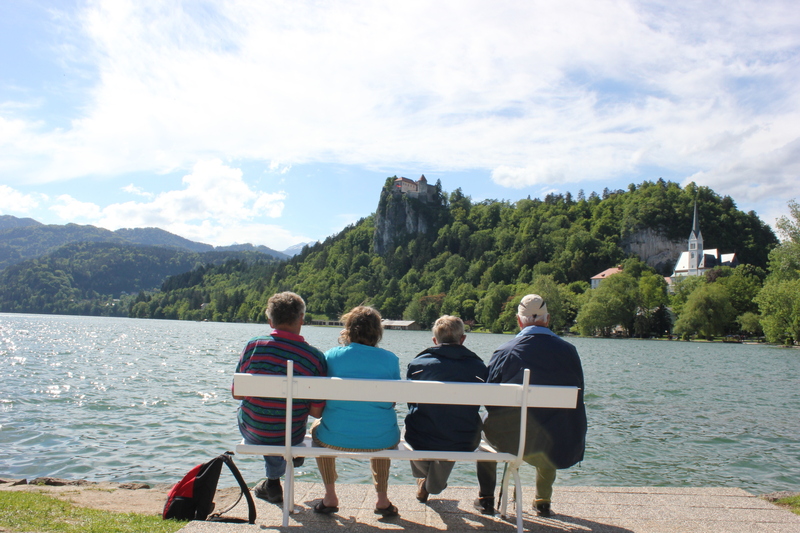 Spotlessly clean, well-maintained hotels, delicious dining venues and friendly locals make Lake Bled something quite special, and we cannot wait to return one day… if only for the famous cream cake! 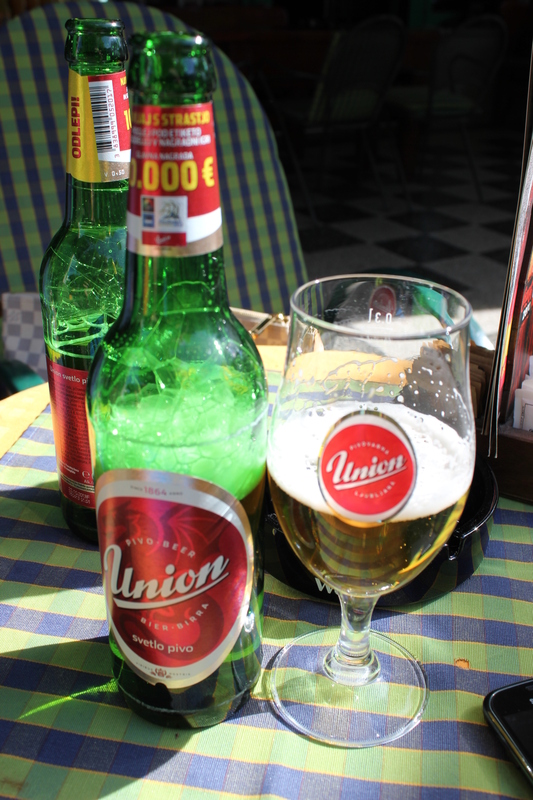 Previous Post Somewhere for the Weekend? 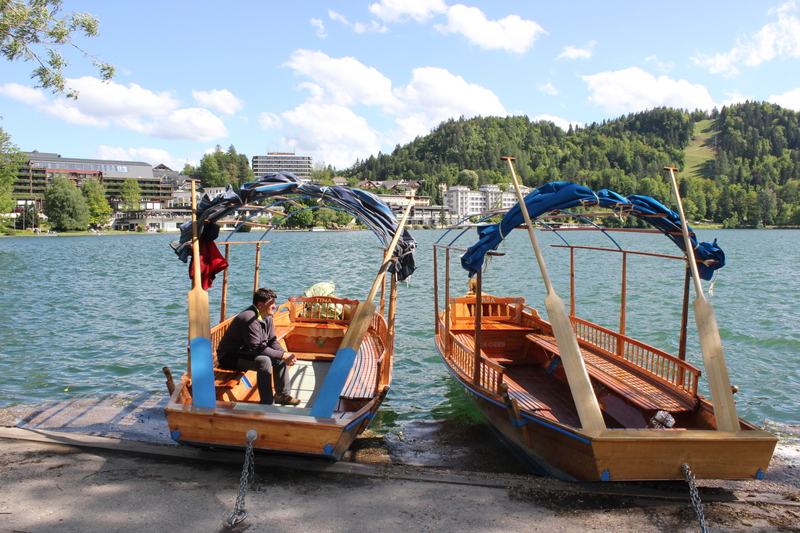 We loved Lake Bled too when we went last year. 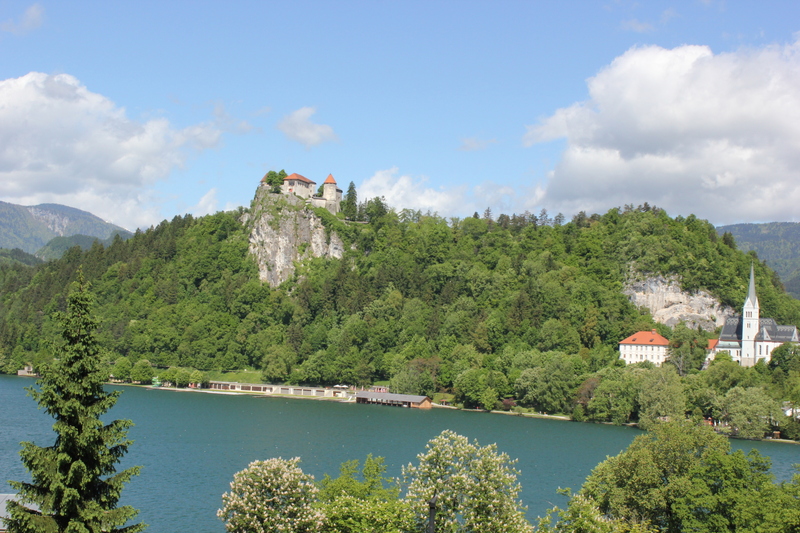 Did you row to the island in the middle?